Hello friends, 🙏Welcome to The Explorer Bro official website, Where we get awesome articles every day. Today I have brought an article about Yahoo. After the name of a search engine comes after Google, it is YAHOO, but most people do not know about Yahoo, so let's know some interesting facts related to Yahoo. 1. 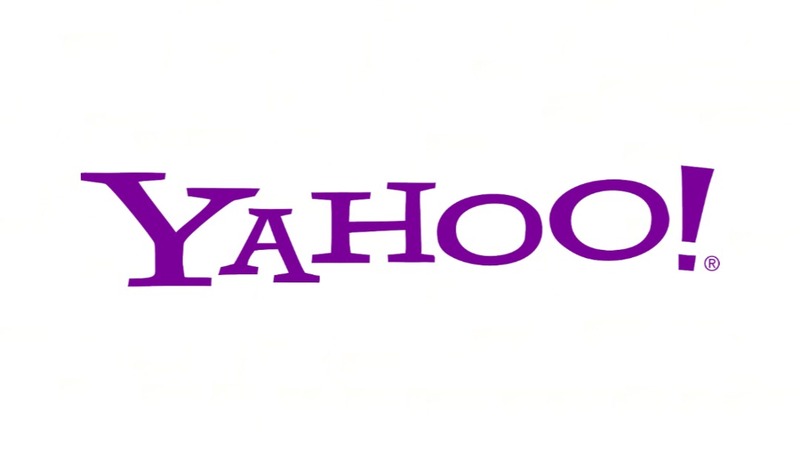 YAHOO was founded in January 1994 by graduation student Jerry Yong and David Philo of Stanford University. 2. YAHOO company's main office is in California. 3. YAHOO's FULL FORM is "Yet Another Hierarchical Officious Oracle". 4. The first name of YAHOO was Jerry's Guide to the World Wide Web. 5. Online is read on the YAHOO online. 6. YAHOO is the fifth most visited site. 7. About 7 billion people read the news every day on YAHOO. 8. YAHOO's annual income is about $ 4 billion dollars. 9. More than 10 thousand employees work in YAHOO. 10. In the 4 years of its launch, Yahoo used to search Google only, but later YAHOO became a search engine. 11. In 2008, Microsoft Corporation wanted to buy Yahoo for $ 44.6 billion but YAHOO founder declined. 12. YAHOO's CEO is Marissa Mayer. Telling you that Marissa Mayer is regarded as the most successful, most failed and most stylish and most controversial CEO of Tech World. 13. Marissa is not just a good CEO but mountaineer too. In 2009, they climbed Mount Kilimanjaro, the highest mountain in Africa. They love to take part in the marathon. 14. YAHOO has so far purchased more than 60 companies. 15. America's largest video ad network is YAHOO. 16. YAHOO earns about $ 200 in 1 second. 17. YAHOO had to lay down because there was already a company with this name. 18. YAHOO wanted to buy Google but sorry it could not happen. 19. YAHOO Mail is America's most popular mail program. 20. YAHOO bought Broadcast.com Company for about 5.7 billion dollars, which is YAHOO's biggest deal ever so far. 21. YAHOO is available in about 30 languages. 22. In YAHOO search engine alone, there are more than 2100 searches in a single second in the US. 23. Total 18% of the search on the internet is done on YAHOO.